Did you notice how succulents are gaining popularity over the last few years? That is because they are easy to grow and they have a long life span. Also, they are just beautiful. They come in so many shapes, sizes, and colors that are just too hard to decide between. Therefore, were giving you a list to start from. 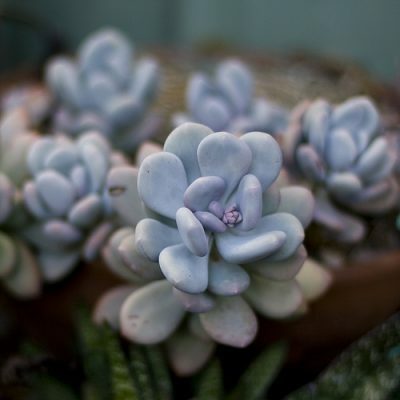 Here are the most popular types of succulents you’ll just love to have in your garden. Let’s start with the basic. 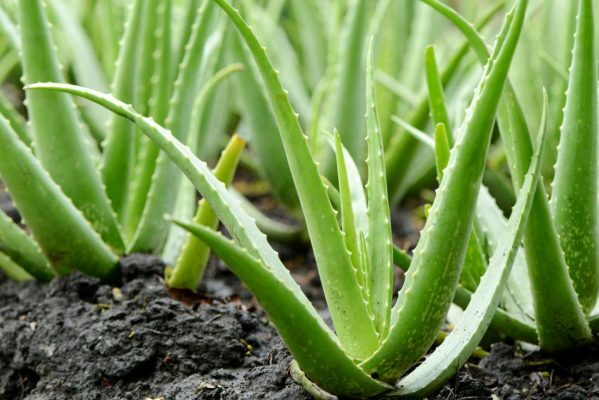 If you want some desert vibes in your garden or home, aloe is a great choice for you. It has thick greenish and grey leaves and can vary in size. There are miniature ones, like “Blue Elf” and ones that can grow to tree size, like Aloe arborescens. This plan is great for both outdoors and indoors growing, just make sure it have enough light until roots are well established. You can also use it to treat burns, for some natural skin care to improve digestion and many other health purposes. As you may know, this is a plant tequila is made of. Beside Agave tequiliana, there are so many beautiful types of agave. This plant is mostly used outdoors, due to its stunning appearance next to some walls or rocks. it can grow to 4 feet high, so you can really make it a star of the garden. You can make your pathway even cuter with some agave along it, just make sure to go with smaller ones and those that are not so spikey. This is the most popular type of Crassula to grow outdoors. It has thick, dark green and shiny leaves and it grows in oval shapes. Some of this succulent can develop some a red color on the top of the leaves. Once they are fully grown, Jade Plants flower with beautiful pink or white star-shaped flowers. You can think of this succulent like of bonsai plant when it comes to its size and maintenance. 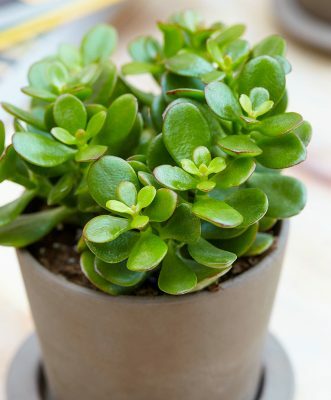 All you need to grow a great Jade Plant is well- draining soil and just a little water. If you want something that will really catch an eye, Moonstones are perfect for you. Its breathtaking blue and greenish leaves make a great water container, so you’ll need to water it with just a few drops from time to time. This succulent can also tolerate big temperature differences, so you don’t have to worry about freezing or surviving a heat. Speaking of colors, this succulent is also called the “black rose”. 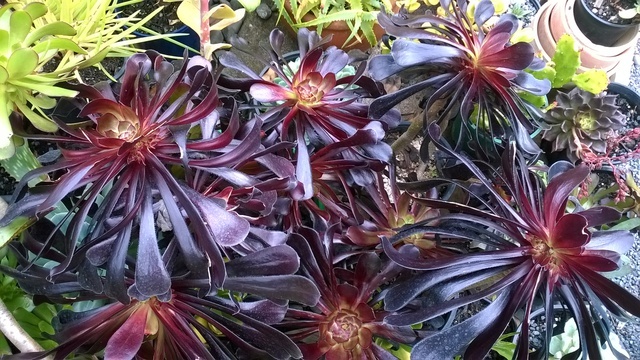 Also, know as Aeonium Arboreum, this unique looking plant loves full sun, so its great for an outdoor garden. This is a tyle of succulent that prefers to grow in clusters, so you can make some arrangements to make your little piece of nature even more beautiful. Zwartkop flowers in winter forming yellow flowers, which makes a great contrast to its unusual color. 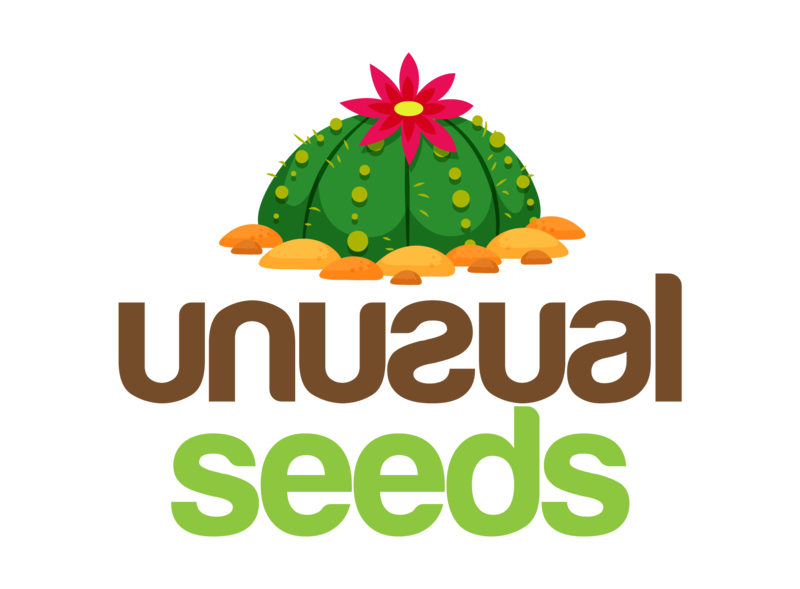 These are one of the most popular cacti to grow outdoors because of their unique shape. 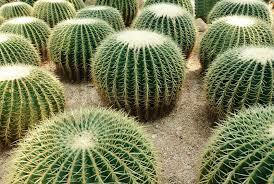 Ball Cactus (Parodia Magnifica) grows between one and two feet tall and its shaped like a balloon. It develops spikes that only make its shape pops out. When it flowers, it produces small yellow flowers that grow in clusters. 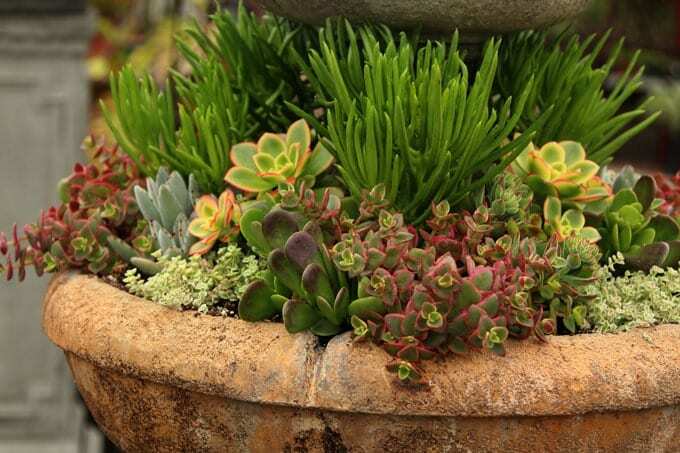 These succulents make a great container plant in the garden or in addition to patios. 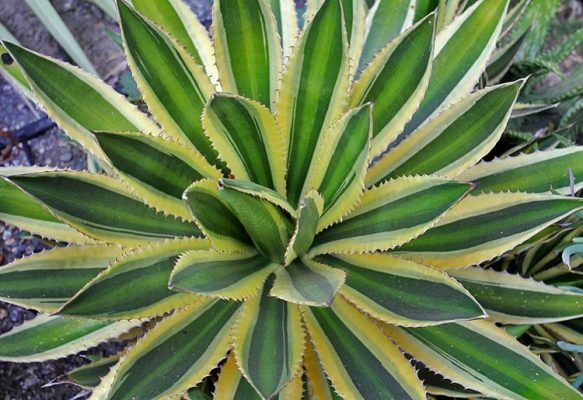 This entry was posted in Blog, Succulents and tagged Agave, aloe, Cactus, Garden, Succulents.